Want to play golf this tournament week? Book a round with us. Book a Round of Golf During Tournament Week for Only $99. Enjoy our two pristine lakefront courses, Tara & Monticello golf clubs. 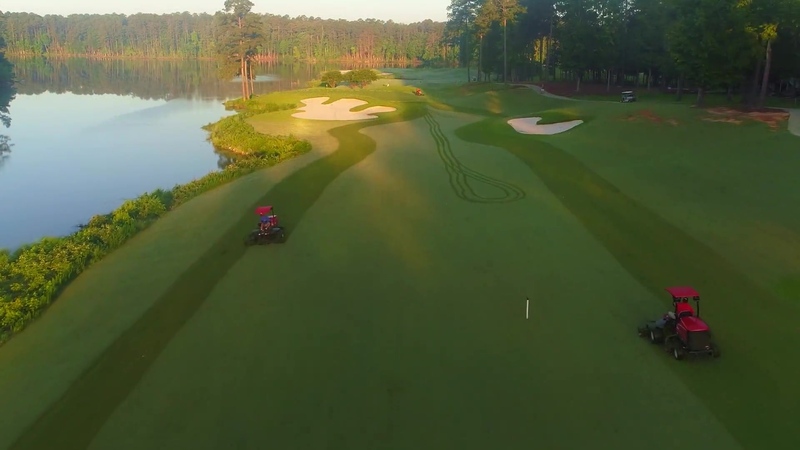 We are just north of Augusta, Georgia, and a full round of 18 holes will make for a great morning or afternoon during your stay in Augusta. 18-hole rounds are just $99 per person including green & cart fees during Masters Week (April 6 – April 14). Complete the form below, and our team will contact you to confirm your reservation. Need help or answers to questions? Call our golf booking line at (833) 465-3758. We're available during business hours to assist with your request.